We use hand tools and organic solutions for weeding. On the properties with scheduled visits we target weeds in their most vulnerable stage to ensure long lasting results. 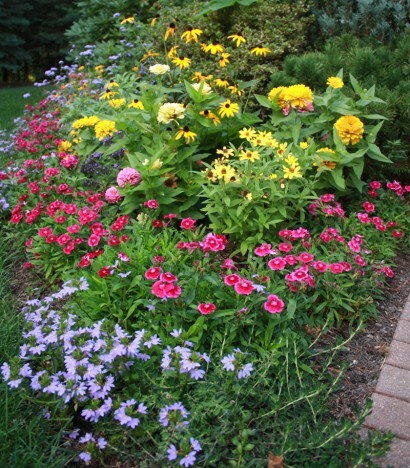 Additional strategies such as applying mulch or planting ground covers help to keep them at bay.